Join us for the opportunity to communicate key brand messages, promote food and drink ranges and associate yourself with the most prestigious brands, chefs and restaurants in the industry. 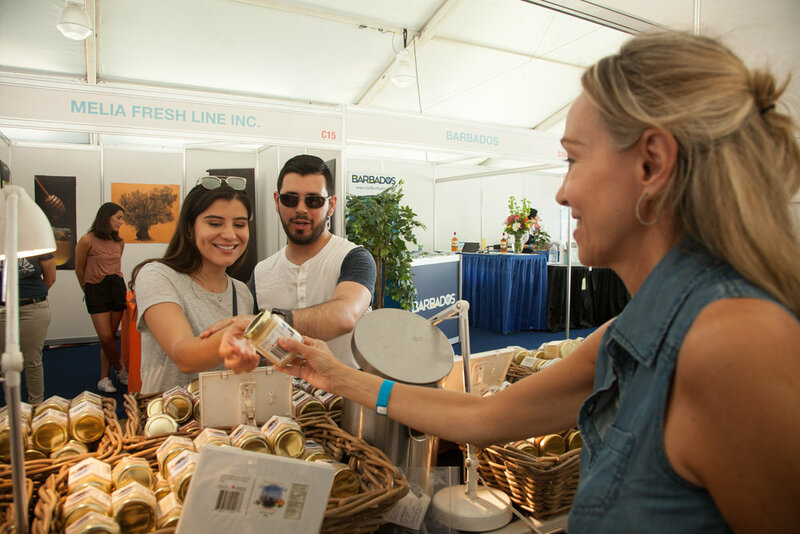 Accessing North America’s most sophisticated foodies face to face, our exhibitors can benefit from inclusion in pre-event marketing, onsite marketing, including coverage on the show website, social inclusions and monthly newsletters to our Tastemaker audience. With limited availability already for both sponsorship and exhibiting activations please contact Jared Franklin - Jared.Franklin@img.com.